AKA Mazar: This is a very special type of Afghan cannabis genetics. Originally this strain was grown in the far north of Afghanistan in the Balkh province. 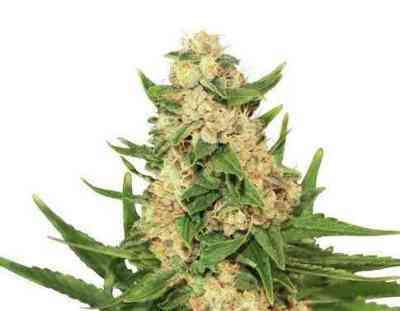 Mazar is a 100% indica strain with heavy side branching and is capable of reaching around 4 meters in hight or even more if grown outdoors. Although a very uniform variety, that forms christmastree-like plants, one phenotype stood out as an extremely potent example of resinous dankness. 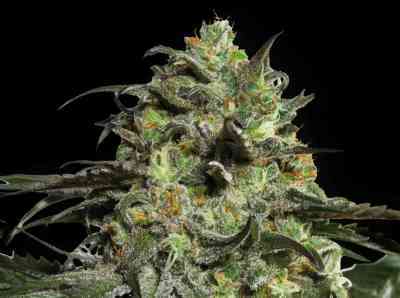 It is a short, compact, fastly blossoming, indica-dominant phenotype. Medicinal users will also be satisfied since Mazar has a relative high level of CBD. This easy to grow strain will keep expert growers and beginners happy as well as the first time grower. This Mazar is one of the top 3 Afghan cannabis genetics I have tried. Love this one!